The ones you do not see are the one who lays all the eggs- the queen. If you keep killing the ants the queen will only produce more workers that will get more food. If you can exterminate the queen, you have succeeded in discontinuing ant reproduction. However, you can spray a full container of pesticide without getting the desired result. Imagine seeing an adult following ants’ trail- a silly sight isn’t it? However, if you want to kick ants ant from your bedroom, you need to follow their trail to see where they are coming from and going. Ant leaves a trail for other worker ants to quickly locate their way; this trail isn’t just any path that can be cleaned or wiped off easily. It is a pheromone trail; you need to use a disinfecting cleaner to wipe off their traces. Nonetheless, following their trail helps you to locate their nest. Furthermore, killing the ants on sight will prevent you from tracing their nest. 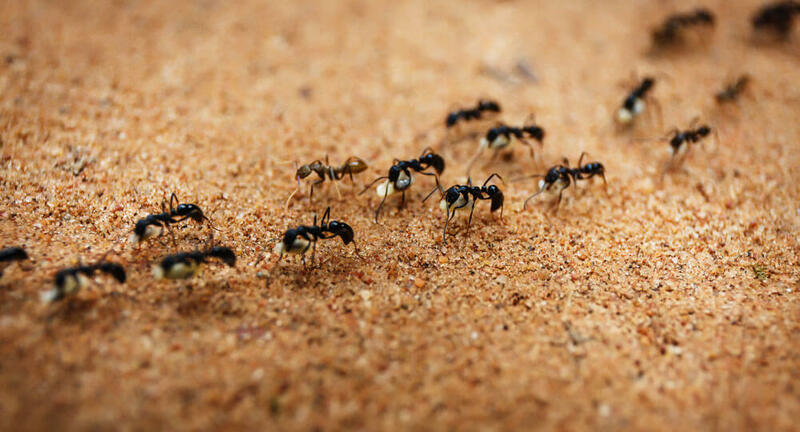 These worker ants’ job is to find food and take it back to the nest. You are only making the queen to produce more worker ants by killing the ones you see around your bedroom. 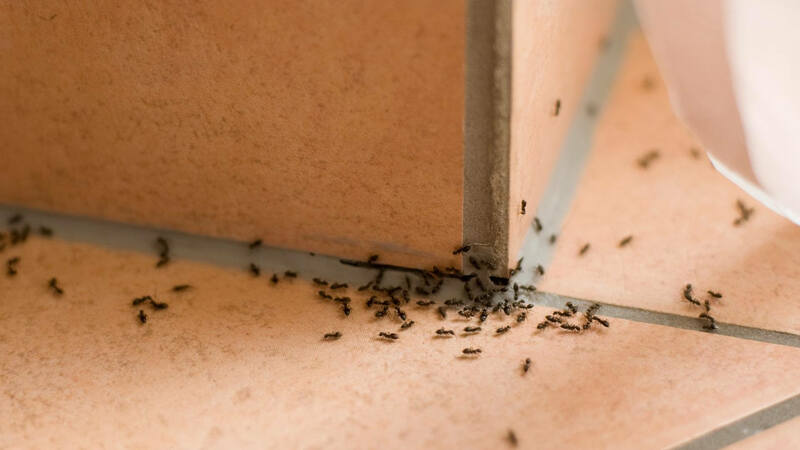 Instead of spraying the ants in your home, set out ant bait, use the worker ants to destroy the colony. Here is how it works; when you set out ant bait, the worker ants will take the bait to the queen and eventually killing her and preventing the birth of future worker ants. 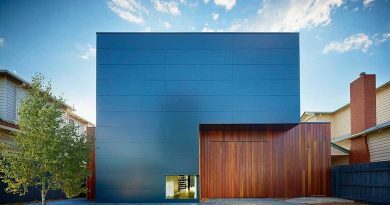 No future worker ants mean you will have your bedroom all to yourself. This is the reason you need to hold on for a while before cleaning the ant’s scented trail. The worker ants cannot trace back their colony when you wipe off the pheromone trail. 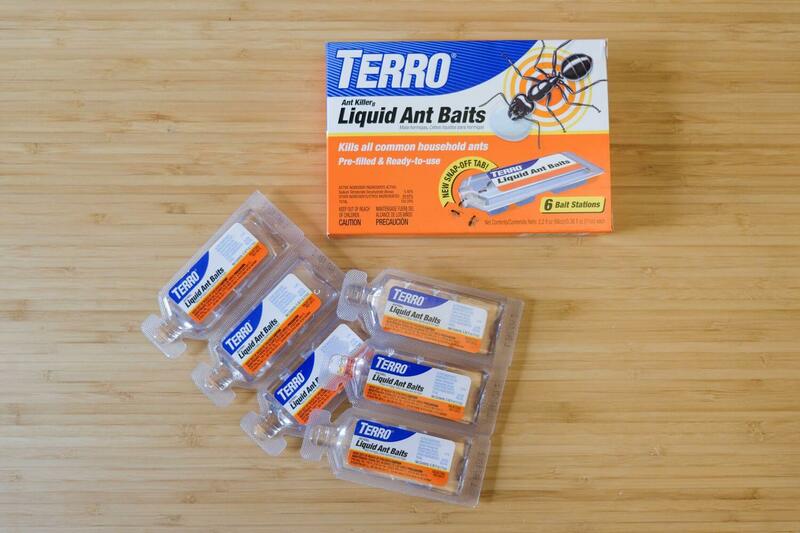 Furthermore, getting rid of ants requires patience, it takes several days, or a few weeks before the baits exterminate the colony especially when the colony is big enough to accommodate more than one queens. Do not be tired of replacing the bait station if they empty the food or liquid bait. We cannot rule out spraying as one of the ways to get rid of ants from your environment, but you need to know when to spray. If the trail leads to an outdoor, below-ground nest, spraying will be the best option to exterminate them. Soak the nest with an approved insecticide spray, ensure you strictly follow the label instructions or directions. 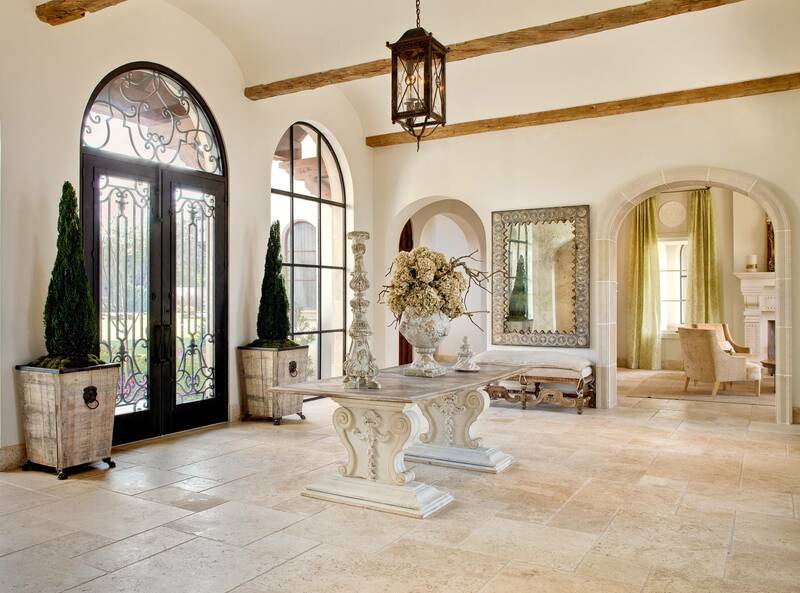 Keeping a clean environment helps to prevent ants and other annoying pests from entering your home. Just like humans, ants need food, water and shelter to survive; do not make them see your home as an ideal source of their basic needs. 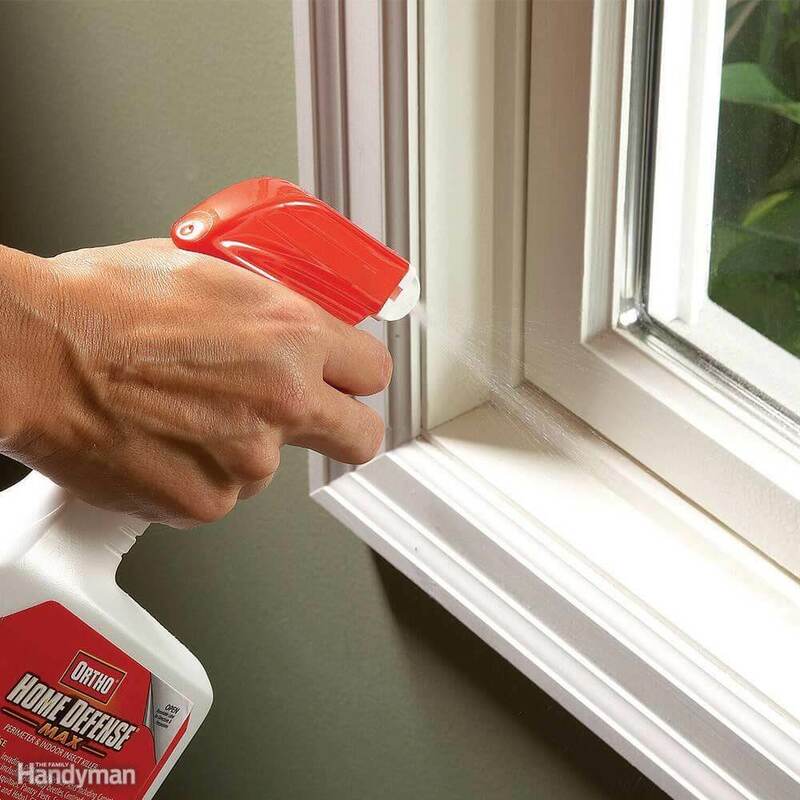 Prevention is far better than exterminating pests from your home; minimize the possibility of having ants in your home by sealing around windows, and door. 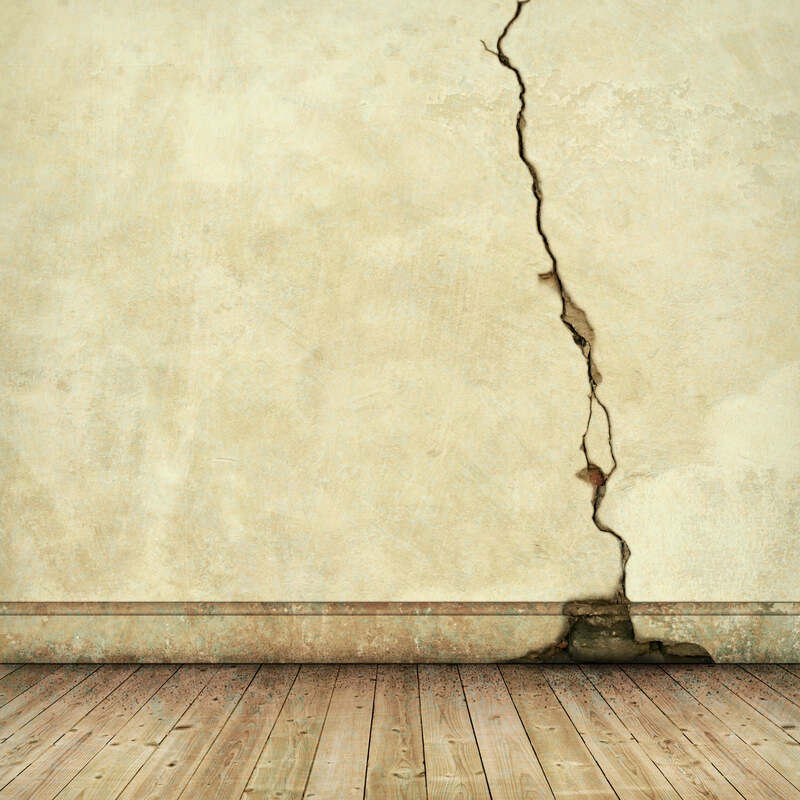 Also, use caulk to fix the cracks and crevices in your home.